After 430 years of brutal slavery in Egypt, God answers the Israelites' cries for help. He sends Moses and Aaron to tell Pharaoh to release them. 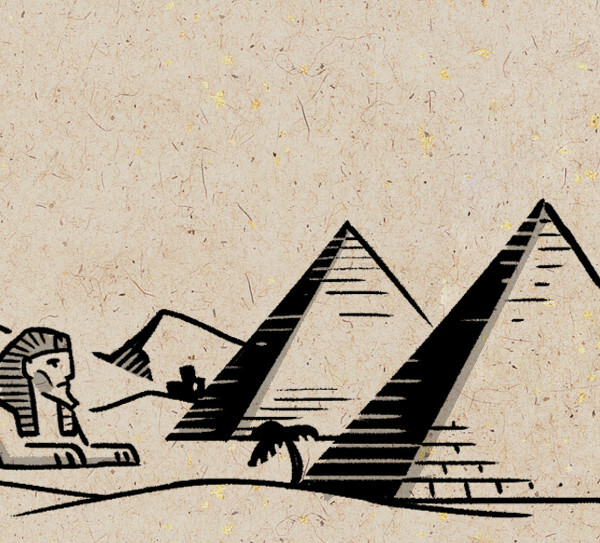 Moses and Aaron keep telling Pharaoh about God's message, but Pharaoh doesn't listen. God sends nine plagues in Egypt, yet Pharaoh's heart grows hard each time. God sends one final plague: Kill Egypt's firstborn overnight. The Israelites sacrifice lambs, spread the blood on their doorways and are saved – the first Passover. Pharaoh's son dies and the Israelites leave, but Pharaoh changes his mind and pursues them. They miraculously cross the sea and the Egyptian army drowns. The Israelites praise God for saving them but eventually grumble against Moses' leadership. In His mercy, God provides them with food and water in the wilderness.